Police say the thieves were seeking out vehicles that matched the description of ones previously exported to the United States. Southern Ontario auto dealerships are being told by police to keep their vehicle keys secure as detectives investigate a string of thefts across a large swath of the province. 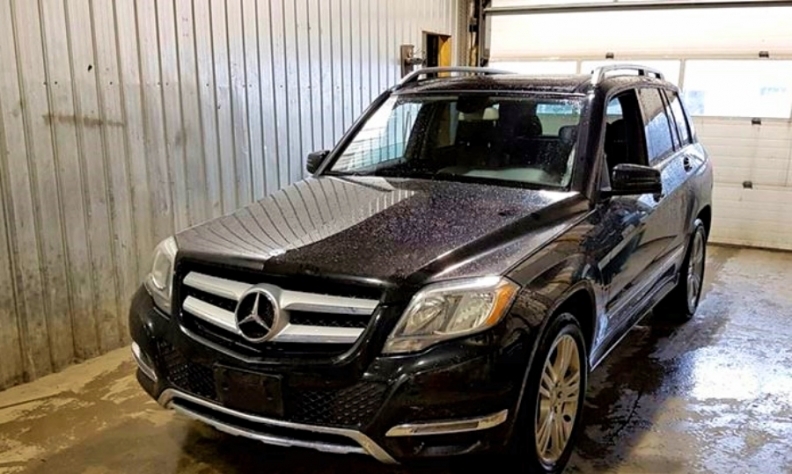 Police have seized nine high-end and luxury cars and arrested two people in an ongoing investigation into a complex auto-theft ring that is targeting new- and used-auto dealerships and rental car companies. Police believe more cars remain missing. Police say the thieves were seeking out vehicles that matched the description of ones previously exported to the United States. 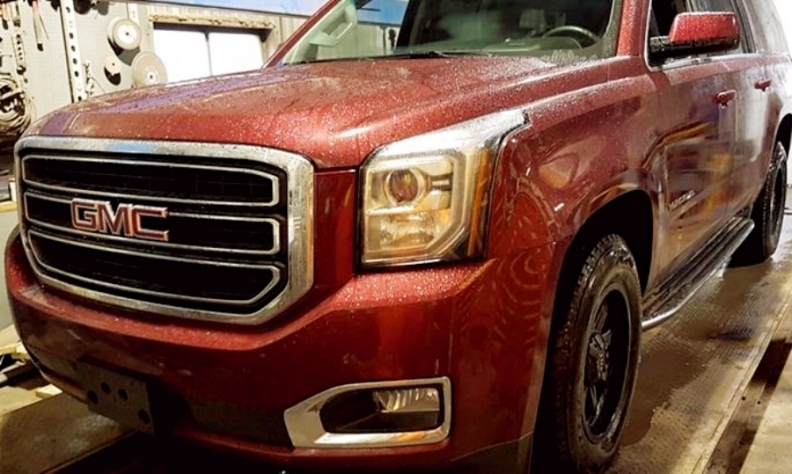 Once they had a similar vehicle in their possession, they would give it the same Vehicle Identification Number (VIN) of the exported vehicle and sell it on Kijiji, the online classified website. The vehicles stolen including GM, Ford, Mercedes, Acura and BMW models. “In essence, the vehicles were cloned to look like vehicles that were already exported,” Waterloo Regional Police Service Det. Const. Dan Schaus said. He said unless the buyer got a vehicle history report, they wouldn’t know the car they were buying was stolen. The vehicles were “an even mix” of brands, including GM, Ford, Mercedes, Acura and BMW models, Schaus said. Thieves weren’t targeting new versus used vehicles. “It all depended on who had the vehicle they needed. It all had to match the vehicle they needed,” Schaus said. Thieves obtained the vehicles in a variety of different ways, but primarily it was from dealerships, Schaus said. At least three vehicles were stolen from one new-car dealership that was keeping keys in a lockbox inside the locked new vehicles on the lot. Thieves would break the window of the vehicle and then smash the lockbox to get the key. “Due to the sheer quantity of product on the lot, it was a convenience for the dealer [to keep the keys in the vehicles],” Schaus said. Thieves were also renting vehicles, having duplicate keys cut and returning to steal the rental car later. At one point, thieves even stole an entire auto carrier from a truck stop. It was loaded with seven vehicles bound for used-car dealerships. To protect themselves, Schaus said all dealerships should keep all their keys in a lockbox inside the dealership. They should also monitor how long people spend on a test drive, and, if possible, send a staff member along on the drive. Schaus declined to say how many municipalities were affected by the thefts, but confirmed the Waterloo Regional Police, the Toronto Police Auto Squad, Stratford Police, Ontario Provincial Police and the Insurance Bureau of Canada are all involved in the investigation.